Registration Fee: NO team fee, Teams will only pay for the officials on their games. Always Balls on the Endlines! 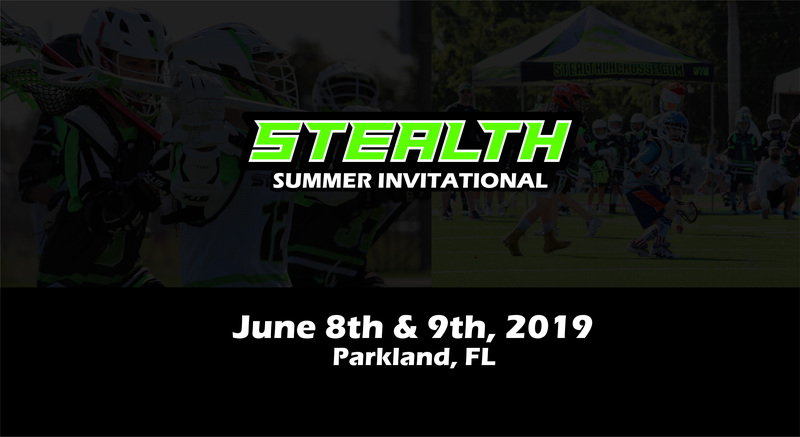 The Stealth Summer Invitational Tournament is interested in hosting the best lacrosse teams in the state at all age levels. All teams/programs must register to play. All participants are required to complete the PLAYER WAIVER. Tournament schedule will be posted the week prior to the tournament. Saturday each team will play 3 games. Sunday round robin playoff games. Teams get breaks between games. Playoffs will be set immediately following Saturday's games. NO 8 AM game times. On flag down situations play continues until usual stoppage or defense gains possession. Ball can come out of the restraining box and play continues. If ball is loose and fouling team commits a technical foul, it is a time serving foul. Faceoff: 3 illegal procedures in a half by a team results in a 30 second penalty. All counts in effect. 20 and 10 second counts. No horns except post flag down. Back Court rules in effect. After offensive team touches ball in the offensive zone, ball cannot cross midline. 37" is shortest stick permitted. No hitting hard enough to knock players to the ground. Body contact is allowed. Longest pole is 60" in length. No more than 4 sticks between 44"-60". Mercy rule, if a team is winning by 5 goals or more, the losing team will be awarded the ball after all goals at the faceoff x. Two 22 minute running halves. 2 minute halftime. Time (penalty, game, half) will be kept at the score table. Clock is stop-start last 2 minutes of game. Head Coach must sign scoresheet at the conclusion of a game to confirm its accuracy. Overtime: Each team is allowed 1 time out (Clock Stops). Non-Playoff game: one 4-minute sudden victory period, if game is tied after 4 minutes, game remains tied. If you are interested in volunteering your time at the Summer Invitational Tournament, please make sure to register below. There are several available opportunities. Service/Community Hours will be rewarded for your time. All the help is greatly appreciated. 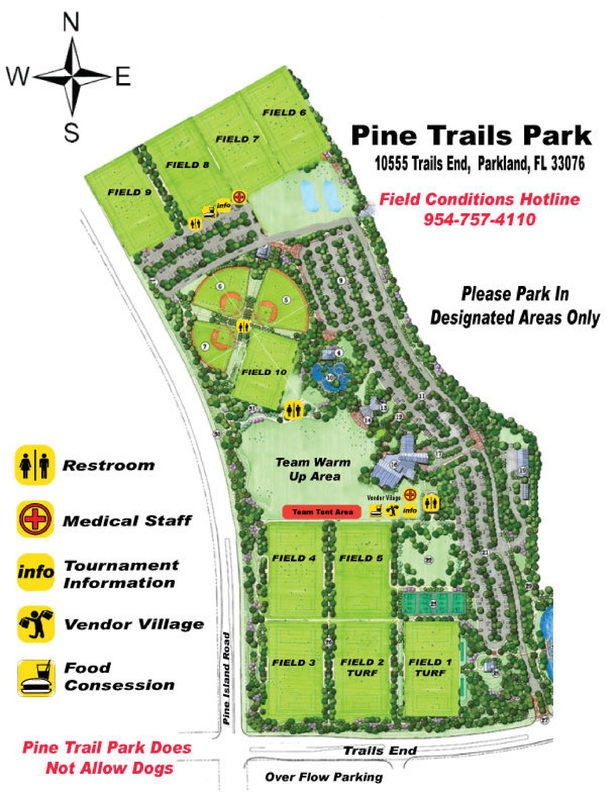 All possible vendors should contact Director Ryan Burton.